Every man holds his favorite pair of footwear but if you’re looking to narrow down your wardrobe to a few essentials, here’s a look at our must have footwear! 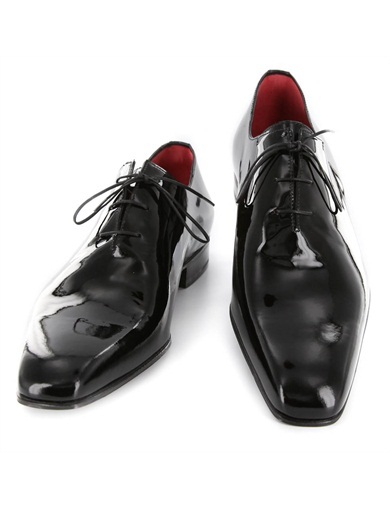 Drivers, driving shoes, slip ons or loafers- whatever you choose to call them, they’re simply a must for your wardrobe. This pair from #SutorMantellassi is classic chic in suede and features their signature blue painted soles. 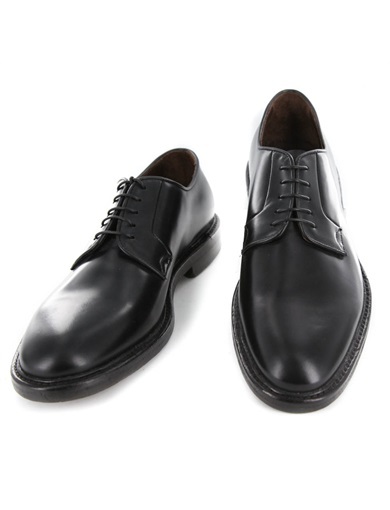 Suitable for work day to day or even dressed up for the finer occasions; if you must choose only one lace up pair, make it black! 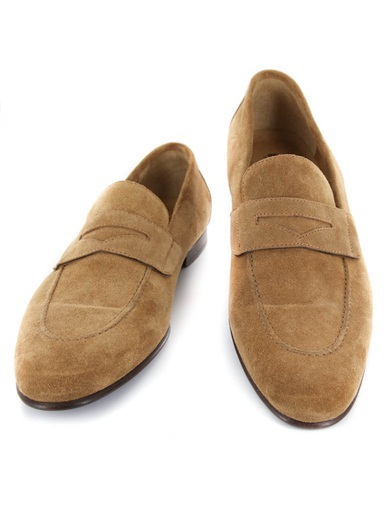 After that, branch out into a suede pair and for the more conservative wardrobe, you can never go wrong with brown. The biggest faux pas? Trying to pass off simple leather lace ups with your tux during big events. Don’t run into this situation by ensuring you have one of these essential pairs of footwear on hand for every occasion! 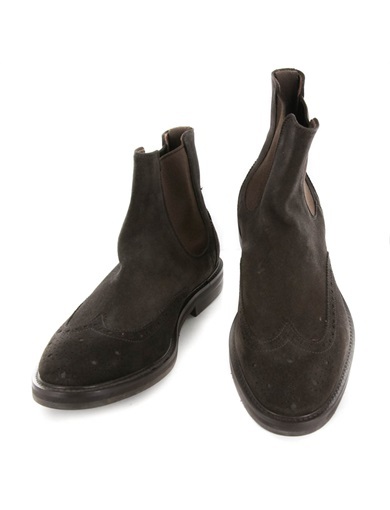 Posted in Sartorial Soles and tagged footwear, mens, must haves, wardrobe. Bookmark the permalink.